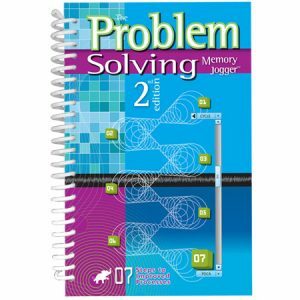 Take a look at the Table of Contents and some selected pages below. Value Methodology (VM) is a systematic process used by multidisciplinary teams to improve the value of projects, products, processes, and services through the analysis of its functions. 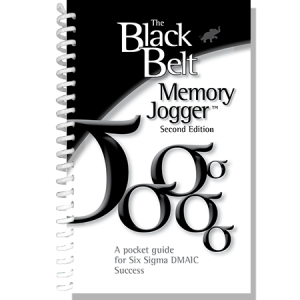 This Value Methodology Memory Jogger offers you an introduction to the history of VM, detailed guidance on the tools of the methodology, and examples of applications. In 1949 W. Edwards Deming took Lawrence (Larry) D. Miles to Japan where Miles introduced Value Analysis/Value Engineering to the Japanese. 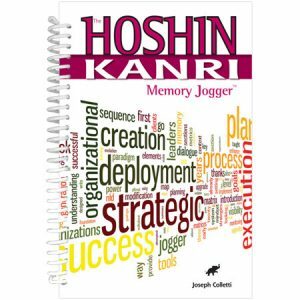 Japanese industry successfully integrated the Deming Quality principles and practices with Value Analysis/Value Engineering as a strategic mechanism to produce high quality and excellent value products. Since this time, Value Methodology (VM) which encompasses the terms Value Analysis (VA), Value Engineering (VE), and Value Management (VM), has significantly expanded and evolved in its application for projects, processes, and services. Value methodology has increased in use as a viable improvement practice within numerous commercial and government entities around the world. 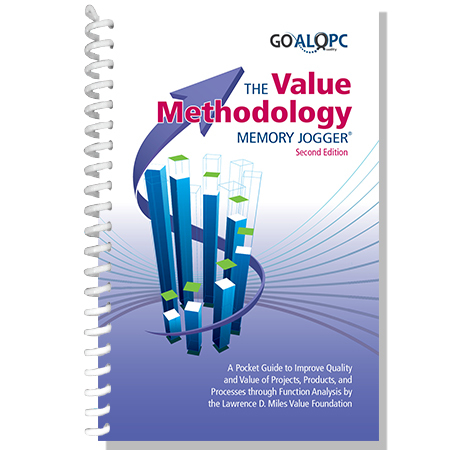 This 2nd edition of The Value Methodology Memory Jogger includes alignment of standards consistent with the SAVE International Function Analysis Guide published in 2016, revised ASTM International E.1699 standard, and the SAVE International VM standard. The addition of Value Enhancing Methods (VEM’s) includes the linkages of Quality tools including Six Sigma, Lean, and Quality Function Deployment as well as other evaluation, costing, creative thinking, and decision analysis techniques. 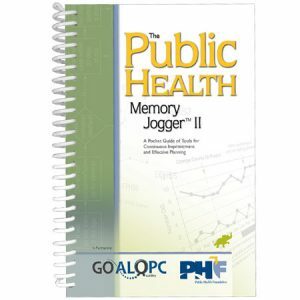 This Memory Jogger gives Quality and Value practitioners a valuable framework to incorporate Quality and other improvement techniques using the VM Job Plan and application of Function Analysis which is at the heart of the VM job plan and a tool that leads teams to discovering breakthrough solutions. Value methodology can be applied to projects, products, processes, and services in manufacturing, construction, and management. The practice is applied worldwide by the U.S. federal government and industry giants such as Raytheon, Ingersoll Rand, Boeing, and many others. Globally, governments, manufacturers, and construction companies have applied Value methodology as a best practice to ensure that their projects’ functions and quality can be achieved at the lowest total life cycle cost. 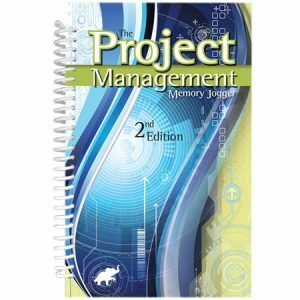 Project Management Memory Jogger – 2nd Ed.